When reel life met the real life Kamli, it became treat for the audience. 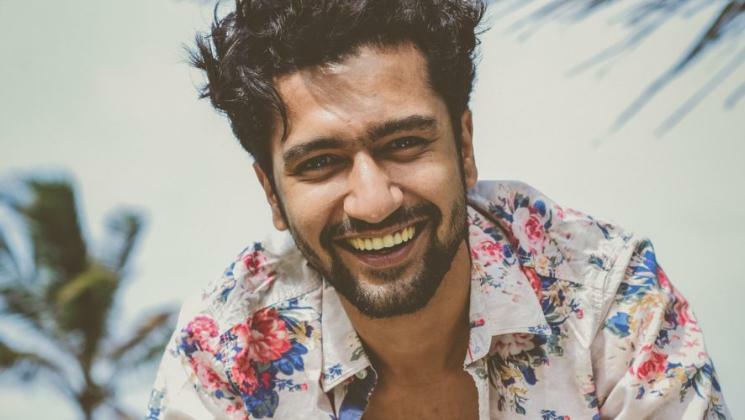 ‘Sanju’ is a special film not for one but many people involved with the project starting with Ranbir Kapoor, Rajkumar Hirani, Sanjay Dutt, Diya Mirza and many more but Vicky Kaushal have received a special place in everyone’s heart. Now, after all the fuss and your love for this friendship, you will finally see two of the ‘Kamli’ together sharing a photo together. 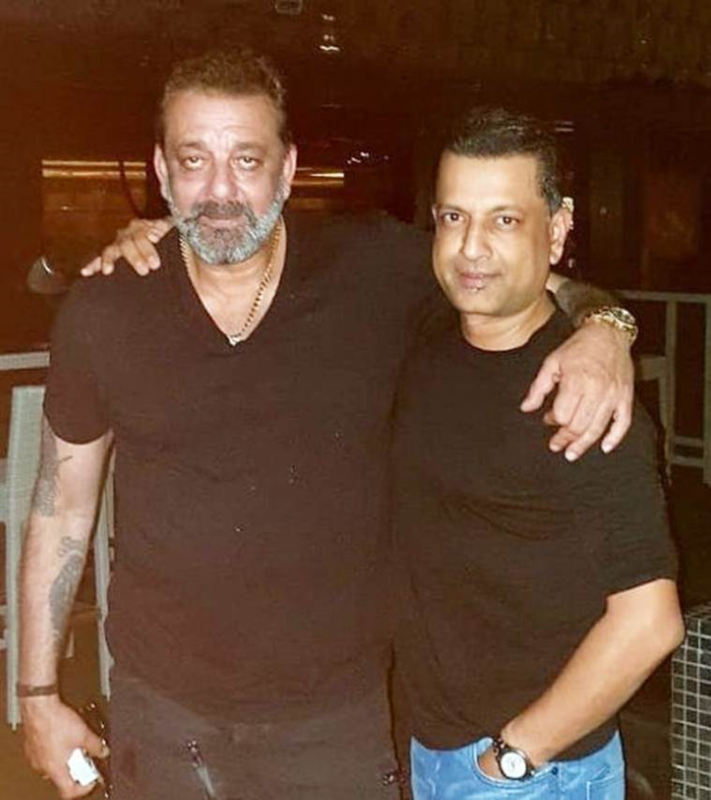 Sanjay Dutt’s life onscreen is making waves in the box office. 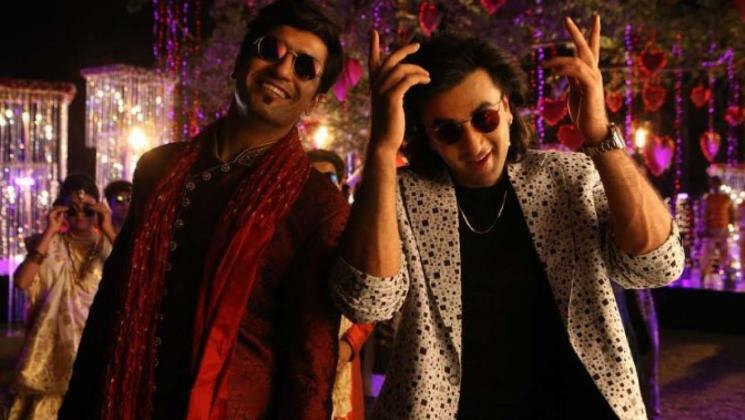 One of movies most interesting factors of the movie has been the friendship between Sanju and Kamli (played by Vicky Kaushal) in the movie and internet is going crazy about such a friendship. People are wishing left, right and centre to have a friend like Kamli in their lives and everything will be sorted.